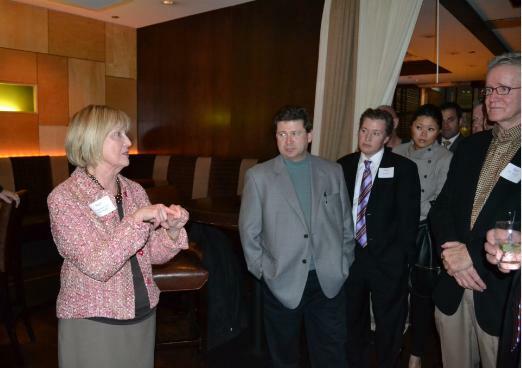 Chicago (ICAP) — Rep. Judy Biggert, in her first interview with ICAP answers questions about unemployment, federal programs, delinquency rates on real estate and more. 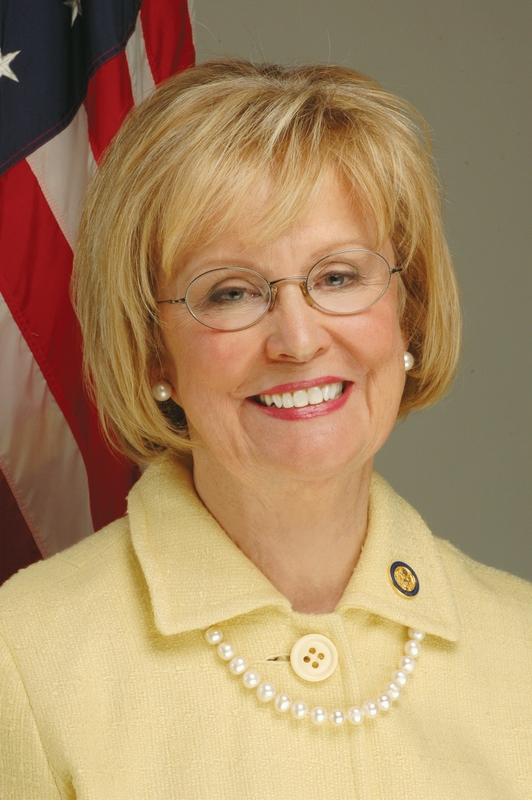 A lifelong Illinois resident, U.S. Representative Judy Biggert is currently serving her seventh term in the U.S. House of Representatives and in 2010, Congresswoman Biggert was selected to serve on the final House-Senate conference committee during negotiations on the recent Dodd-Frank financial overhaul package. By jeopardizing the integrity of residential appraisals. 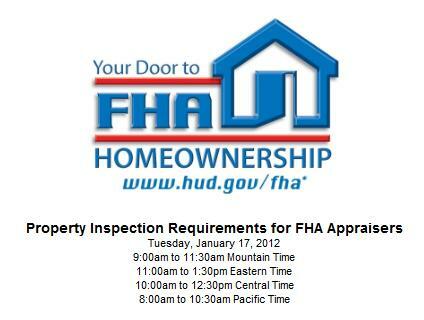 Makes clear the relationship between the lender, management company, or other entity and actual appraiser. 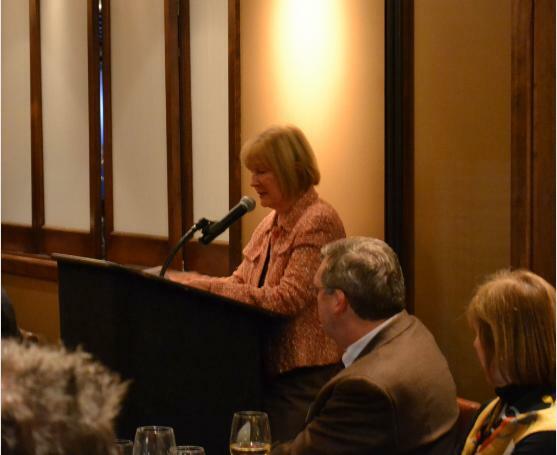 During the speech at the Real Club in Oakbrook Ms. Biggert cited that it is her hope that we will see more effort on the part of the Appraisal Subcommittee as well as its affiliate, the Appraisal Foundation, to improve monitoring of states’ appraiser requirements, federal financial regulators’ appraisal requirements, and the standards for appraisal and appraiser criteria. Ms. Biggert talked about how important it was that the Appraisal Subcommittee work with states to ensure that the national registry of appraisers is up-to-date and accurate to prevent bad actors from jumping from state to state. 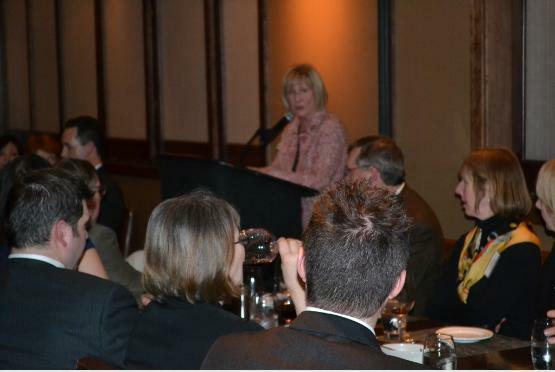 The congresswoman ended the evening by reassuring the appraisers in the audience that she will continue to fight with them and for them to make sure that the appraisal businesses is not severely handicapped or completely eliminated from the mortgage lending process due to rules that distort competition in the marketplace. In order to keep their membership informed of industry changes; ICAP Board Member Brian Masterson attended the Appraisal Foundations first public meeting of the Appraisal Practices Board (APB). Oversight of the activities of the Foundation Boards & Advisory Councils. In addition, the APB has the responsibility of identifying and issuing opinions on Recognized Valuation Methods and Techniques, which may apply to all disciplines within the appraisal profession, and will offer voluntary guidance in topic areas which appraisers and users of appraisal services feel are the most pressing. Among the issues the APB disused were “Adjusting Comparable Sales for Seller Paid Concessions” and “Residential Appraising in a Declining Market” (First Exposure Drafts found here: https://appraisalfoundation.sharefile.com/download.aspx?id=seb1923e99be47968#). These drafts offer real world insight on how practicing appraisers can address these issues. While USPAP Advisory Opinions offer guidance, the APB takes it a step further and offers actual guidance with real world examples. The second exposure draft of these topics will be released in January, 2012 and will have a 30 day exposure period. “This voluntary guidance for appraisers is not intended for enforcement purposes or for direct incorporation or incorporation by reference, into state laws affecting the standards by which opinions of value of real property are developed”. Before adjourning the meeting the board members emphasized the importance of involving every day appraisers in helping to establish the industry standards that impact their profession. The thoughts of the Appraisal Institute are that the codification of best practice documents places the quality of appraisal reports at risk, as it likely would cause appraisers to fixate on procedures, rather than analyzing and reporting the market. With appraisal, there may be more than one “right” way to approach a problem, and these may not be fully captured in guidance documents; in addition, it may stunt the development of legitimate methods and techniques that are developed in response to new technologies and client and consumer needs. ICAP is encouraging its membership to get involved and share their expertise with the APB, an application can be obtained by e-mailing SMEapplicants@appraisalfoundation.org. 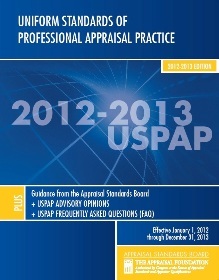 The 2012-2013 edition of the Uniform Standards of Professional Appraisal Practice (USPAP) is now available on-line. To access the free 2012-2013 USPAP on-line edition, click here.